Comments: First Orange twin channel amp? 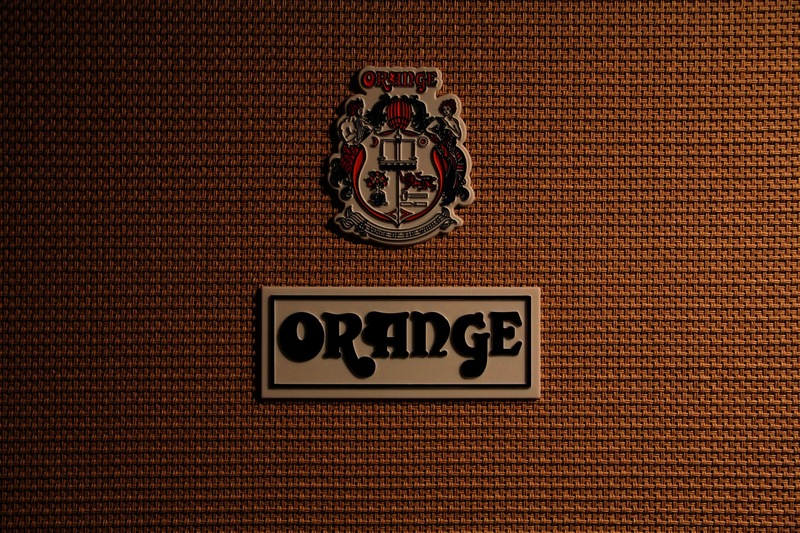 First Orange amp with built-in reverb and tremolo? First Orange amp with long-tail phase inverter?